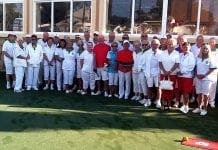 AN all-ladies final was the result of Santa Maria Bowls club’s round-robin two bowl singles competition this month. Pam Kinane seized victory over against Angie Holt after John Pearce and Alan Turner had lost in the semi-finals. 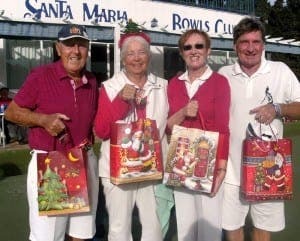 The top four bowlers were presented with a bag of Christmas goodies. 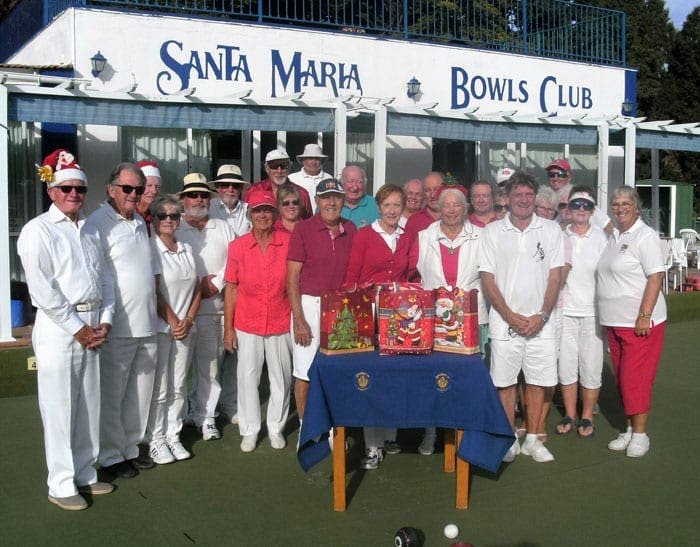 Arthur Lees, president of the club, thanked everyone for supporting Santa Maria. 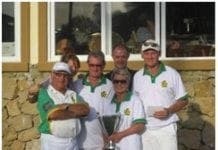 New bowlers are always welcome at the Bowls Club and the club is looking forward to more competitions in the New Year.